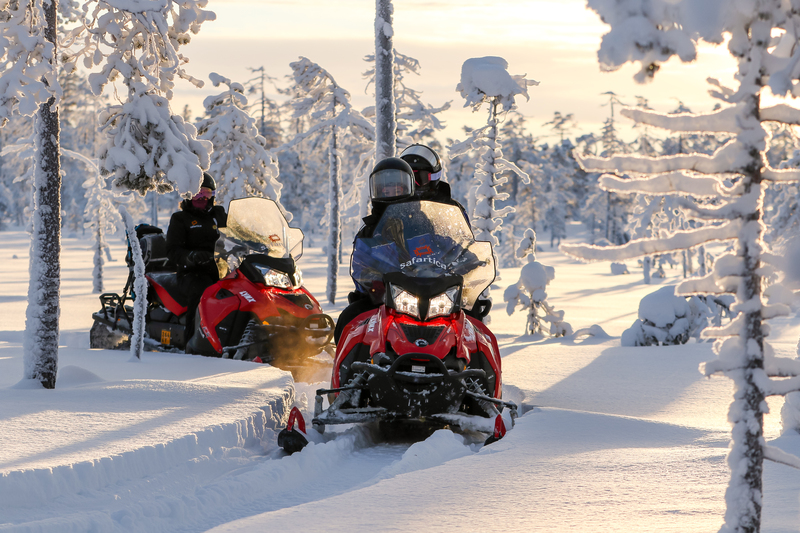 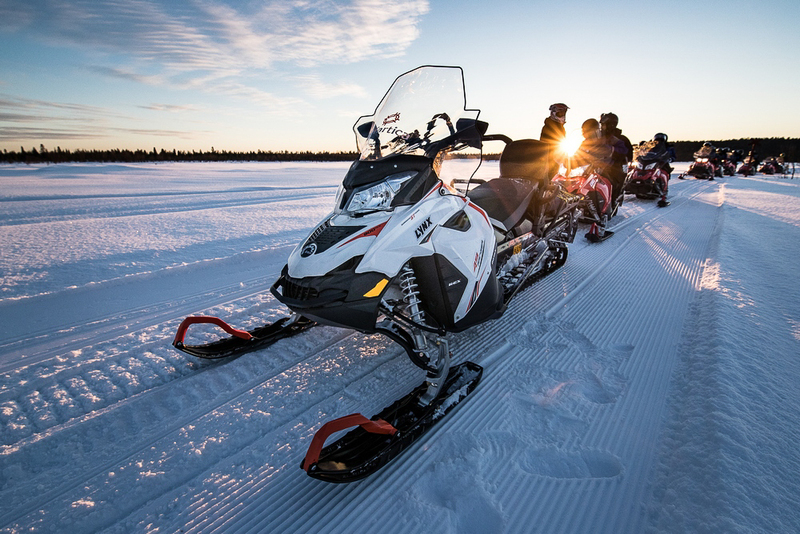 Master the art of driving a snowmobile on 2 hour snowmobile safari. 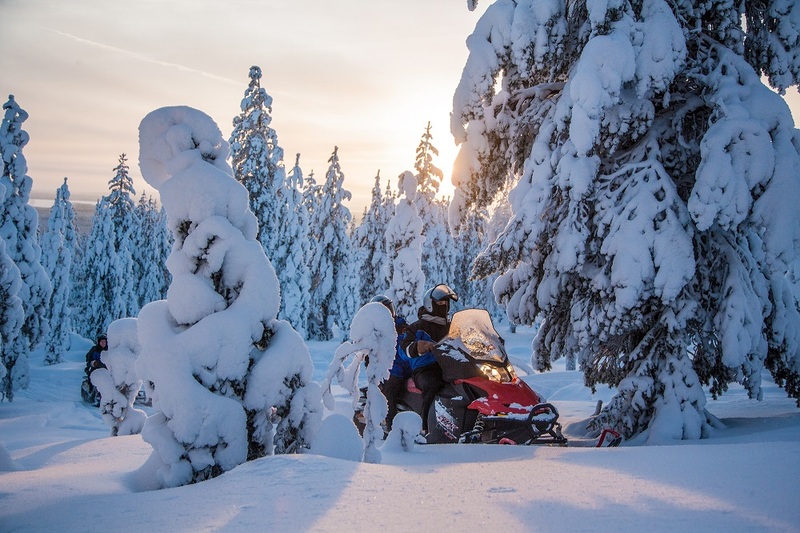 This snowmobile adventure offers fantastic opportunity to learn how to master the art of driving a snowmobile. 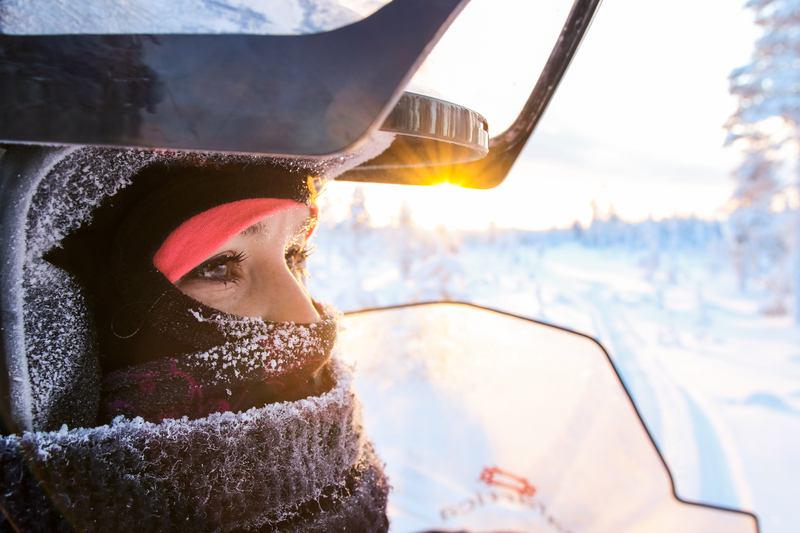 During the safari we stop for a break to enjoy hot drinks and the silence of the wilderness.